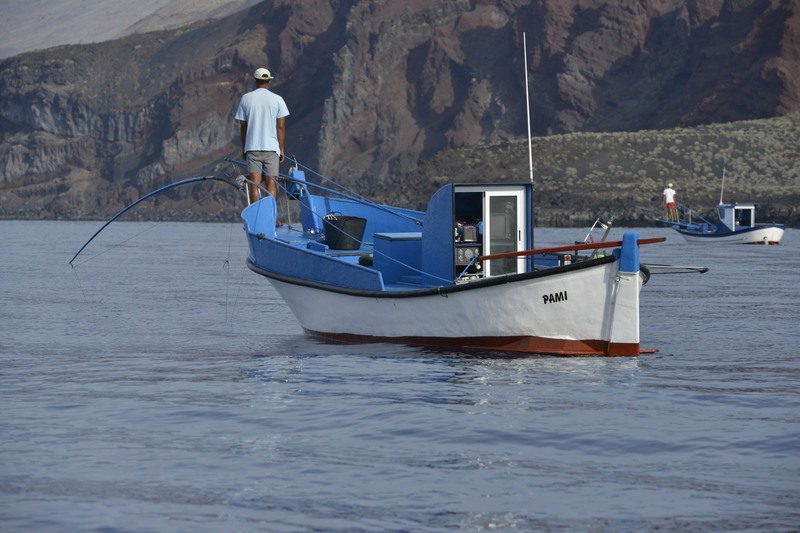 Check out this months webinar to listen to conversation on main issues, opportunities and challenges for small-scale fisheries in Europe and the role of markets, communities, and organizations. The webinar also provides insights about the upcoming book ‘Small-Scale Fisheries in Europe: Status, resilience and governance’, which is a collaborative work of authors from more than 20 coastal European countries. 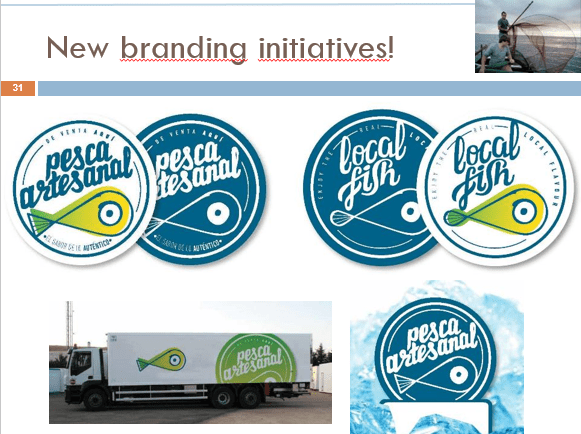 You will also be able to learn more about Low Impact Fishers of Europe, an umbrella organization run by fishermen for fishermen whose goal is to provide a clear and coherent voice at EU level.